iPhones 2019 may include a 18W charger and an USB-C to lighting cable. Apple is often criticized for being too greedy by not shipping a Fast charger with the new iPhone models although they support faster charging speeds. 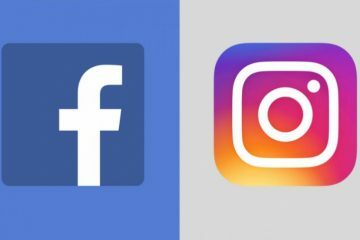 Thus, the company gains even more revenue from selling different cables, chargers and accessories. However, the situation may be about to change this year, according to a report by Macotakara – a Japanese blog focused on iPhone. 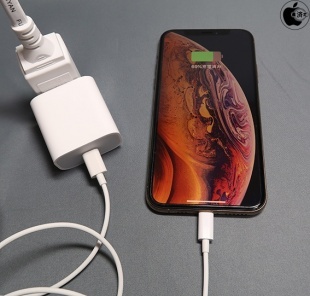 According to the publication, the 2019 iPhone could be shipped with a 18W USB-C adapter, instead of the current slow-speed adapter with a Lighting cable. 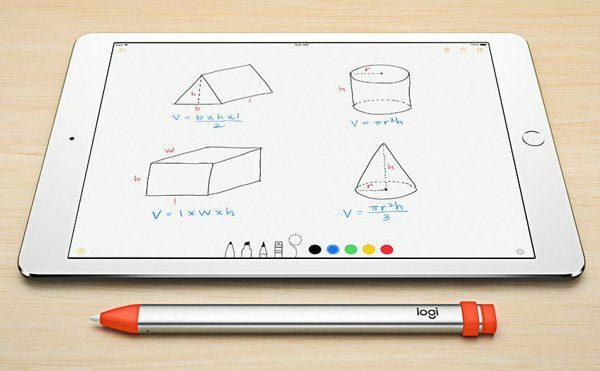 In addition, the company will provide a USB-C to Lighting cable for charging. The current USB adapter used by Apple as a default allows up to 5W charging speed, while a 18W adapter would enable charging from 1 to 80% of the battery for just one hour. 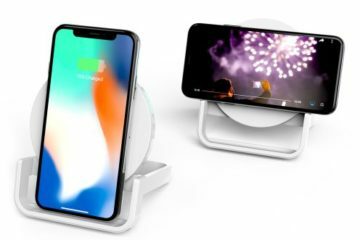 Other rumors, however, still claim that Apple is retaining the slower charger in the box, leaving room for boosting its revenue by selling out-of-box accessories. 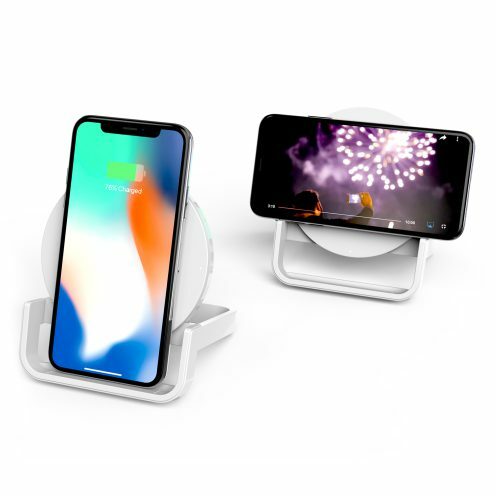 Another rumor claim that Apple will follow the suit of offering the ability of charging other devices wirelessly. Such a function is already present in some of the high-end Android devices. 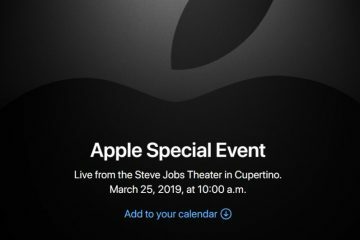 Apple is holding a big press-conference on March 25, but major hardware announcements are not expected as this event will be focused on services and software rather than hardware.